Register today and join your fellow bicycle enthusiasts on Saturday, Sept. 29 for the 6th annual HAP Tour de Crim! The ride will begin with a mass start at noon at Factory One, 303 Water Street. 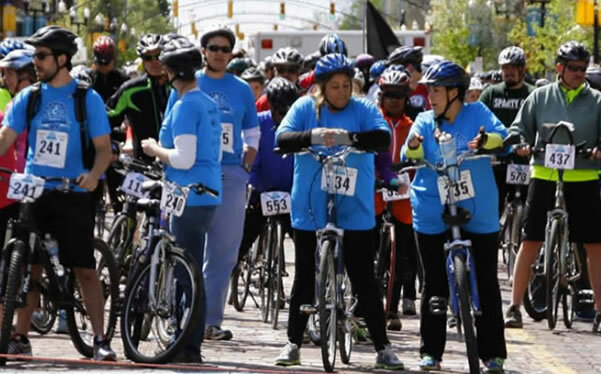 Packet pick up and registration will take place at the beginning at Factory Two, 129 N Grand Traverse St.
Not only will you be registered for this family, fun bike ride, but proceeds of the ride will benefit the Crim Fitness Foundation’s Active Communities programming, which focuses on creating a safe, walkable and bikeable Flint and Genesee County.